Premier League fans are set to see two new match officials in the 2017/18 Premier League campaign. 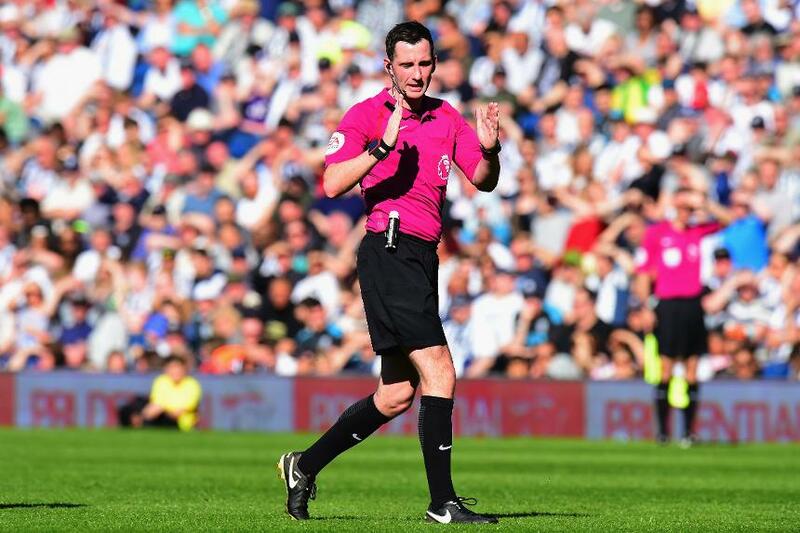 Chris Kavanagh, who took charge of Southampton’s 1-0 away win over West Bromwich Albion last season, will join the Select Group 1 of referees, while Dan Cook has been added to the list of assistant referees. Appointed by the Professional Game Match Officials Limited (PGMOL), the Select Group 1 is a panel of referees and assistant referees tasked with officiating matches in the Premier League, Football League, FA Cup and Football League Cup. Last season, Kavanagh, officiated 40 matches in all competitions, 27 of which were in the EFL Championship. "Both Chris and Dan have performed extremely well in their matches as part of the Select Group 2 list, and in the Premier League fixtures they’ve officiated in to date,” said PGMOL Managing Director Mike Riley. "They will both make a positive contribution to the Select Group next season." The PL gets under way when Arsenal host Leicester City at the Emirates Stadium on Friday 11 August.